Daisy is an extremely timid little cat. She has led a very sheltered life, so finds the world incredibly overwhelming. 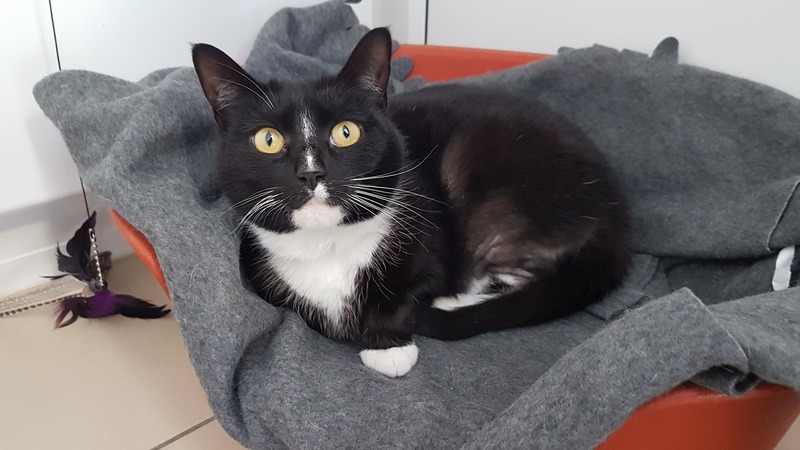 She is looking for a very quiet adult only home with an understanding owner who can give her plenty of time to settle and work on building her confidence over time.